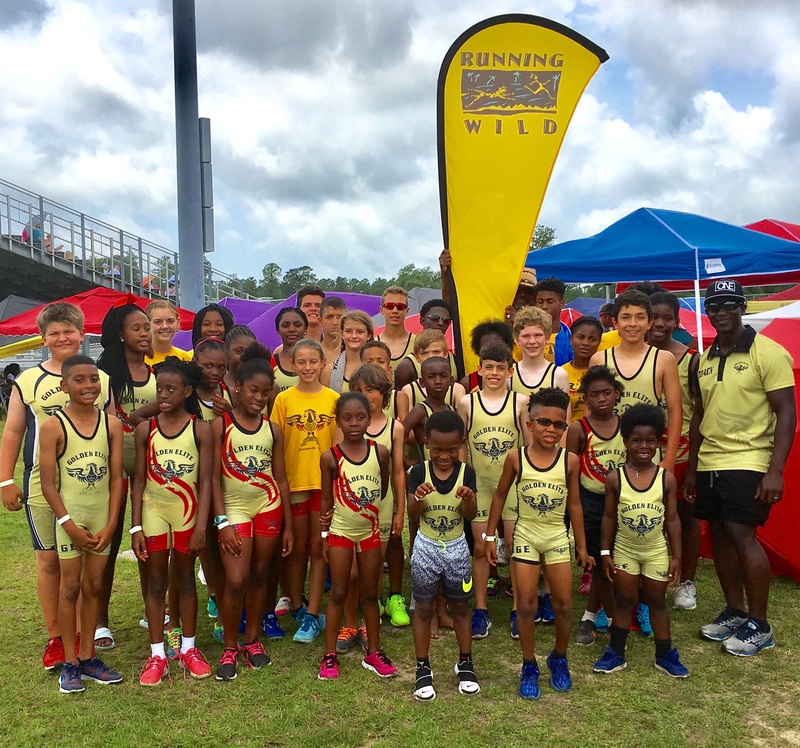 The Golden Elite summer track program is for youth ages 5-18 who are interested in running for fun and competition. What: This is an opportunity for kids ages 5-18 to develop into strong and fast runners alongside their peers. Practices are varied including drills to work on form, trail running, endurance runs, speed-work, and interval workouts on the track. Our young runners train with a goal. Why: The sport of running and track & field is a great way to learn that hard work and dedication can help you achieve your goals in life, on and off the track. They gain fitness, running experience, and get a taste of competition. All of this while having a blast! Runners get the opportunity to compete in tracks meets (optional, but encouraged). Some athletes advance to national level competition, an opportunity to run with the best youth runners in the country. 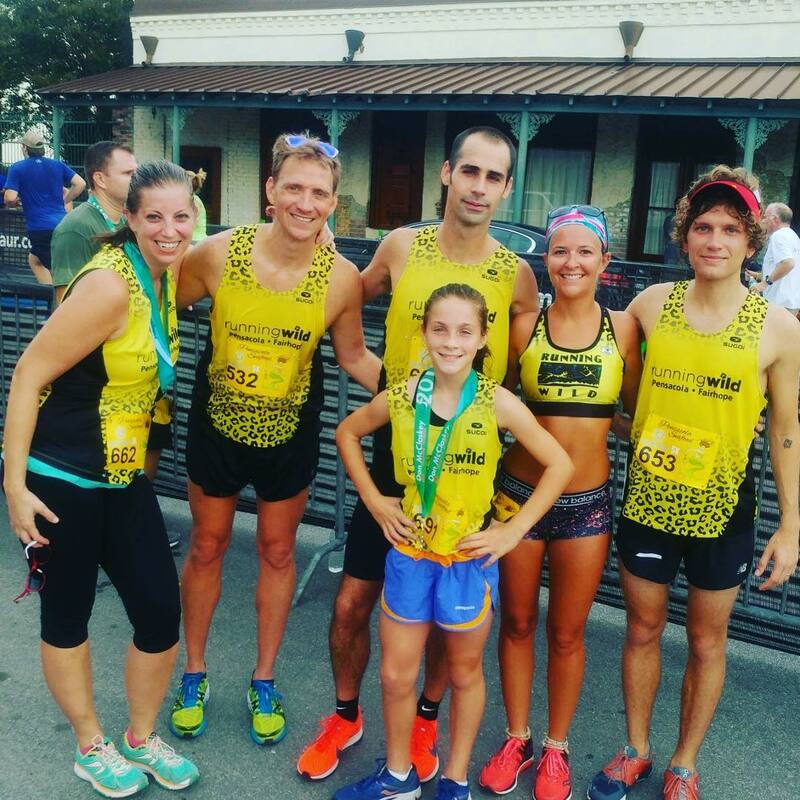 2019 Season & Registration Information! Click below to learn more and signup for the 2019 Track and Field Season.